Walnut Firewood - A Good Firewood? Walnut firewood is not commonly harvested due to the trees valuable lumber. Most of the wood from the walnut tree is processed into fine furniture making it one of the most valuable trees per board foot. There are 20 different kinds of walnut trees but only three types are commonly grown and harvested in the United States. To learn more, lets look at each tree in a little more detail then you can decide whether or not you want to cut up your walnut tree and use it for firewood. The black walnut was a common old growth tree but do to its desirable lumber, has become relatively scarce. The tree is used mainly for high quality woodworking due to its beautiful wood grain. The nuts from the tree are often difficult to process making it mainly a tree grown for lumber. Black walnut trees do not like shade can be found in sunny open areas with moist rich soil. The tree can grow up to 150 tall and can live for over 200 years. The tree produces a substance that is toxic to other plants called juglone. This toxic substance helps the tree keep other vegetation from competing for moisture and other valuable nutrients. The butternut (also called the white walnut) grows rapidly in well drained soils. The tree can be found on hillsides or stream banks. They are a small to medium sized tree that is short lived. Most butternut trees seldom reach the age of 75. The butternut is most valued for its nuts and lumber. The wood is much softer than the black walnut and is very rot resistant. The soft, coarse grained wood stains and finishes well making it a popular choice for woodworking. The nuts from the tree are enjoyed by both humans and animals. The nuts are commonly used in baking and are a great source of omega-3 fatty acids. The english walnut (also known as the Persian walnut) is native to Iran. The tree was brought to America by the English. It is widely grown in California for its nuts which are easier to process than the nuts of the black walnut. 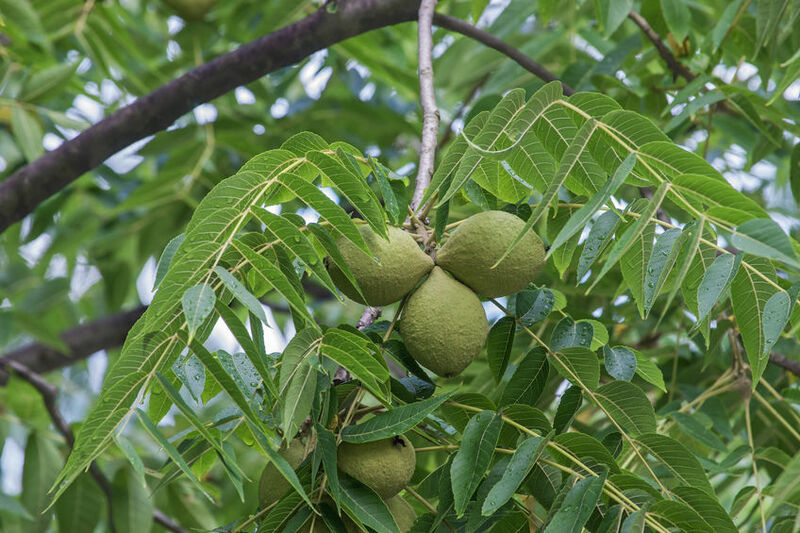 The nuts from the english walnut are a good source of nutrition and are also used for medicines and dye. The english walnut goes rapidly and can reach 40 to 60 feet tall and lives for about 60 years. Black walnut will produce 22.2 million BTU's per cord. A large urban walnut tree is commonly used as firewood do to its poor lumber quality. The urban grown tree is usually a short tree with numerous branches resulting in poor quality lumber. Urban trees are commonly cut into firewood and a single tree can contain one or more cords of walnut firewood. 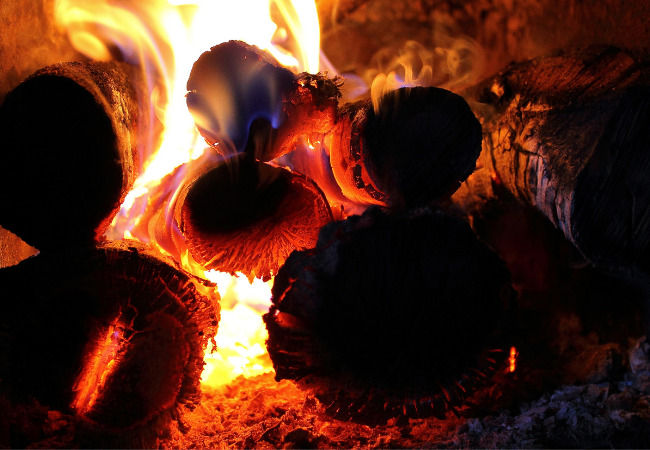 Walnut firewood is an excellent firewood with medium density and is relatively easy to burn. 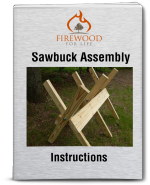 It's a good quality firewood that burns clean, is easy to start and has a pleasant aroma. The BTU value is not as high as other hardwoods such as oak, but is much better than a softwood such as pine or fur.